Millions of PCs run on Windows operating system. Windows PCs tend to slow down over time. There are many reasons behind these performance depreciations. Most of us knowingly or unknowingly restart PC’s when we find it lagging or when it is slow. Don’t worry we are doing it right because sometimes the problems get fixed itself when we reboot the PC because the programs which are creating the issue gets closed. We install many applications without caring about the memory space. When it goes beyond the limit, you will start experiencing issues like reduced performance, programs not responding properly etc. 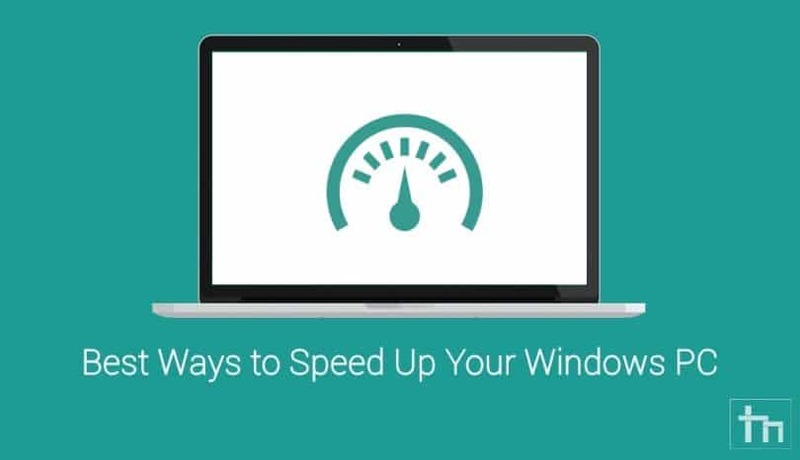 Let’s see some of the best ways to speed you your Windows PC. Well, this is the first thing you should do if you think your PC is slowing down. When you launch any program it occupies some part of your computer memory. Gradually the memory space becomes full and your PC becomes slow. So, rebooting your PC clears your computer memory by closing the programs which have occupied it. It is a good practice to restart regularly to have a smooth experience while using your PC. Troubleshooter application helps to find the issues automatically and fix them. 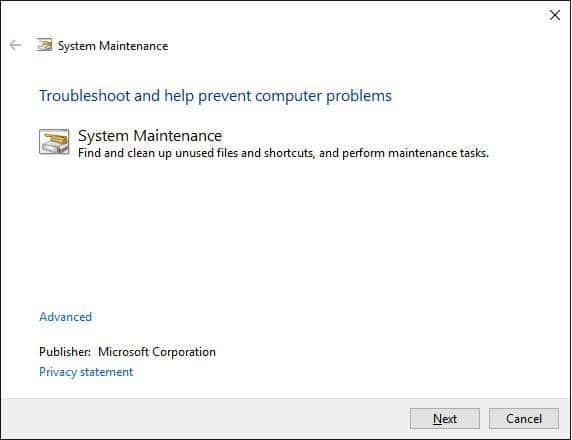 You can use the performance troubleshooter on your PC to improve your computer performance. All you need to do is just follow the below steps. 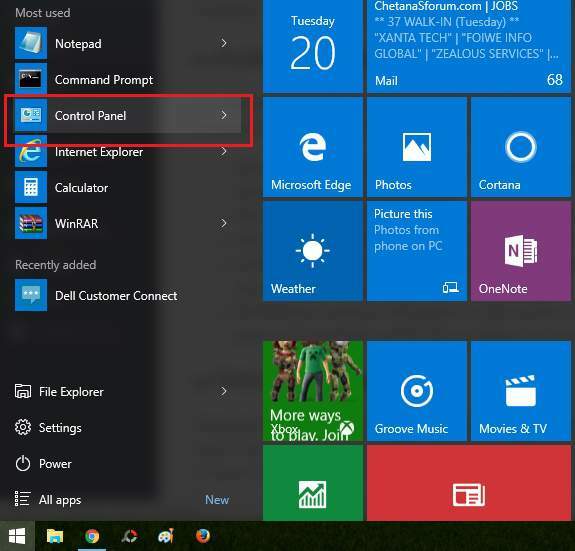 Open the Start menu by clicking on the start button on the bottom-left-corner of the screen or by pressing the windows key on your keyboard. Click on the Control Panel option. Control Panel window will appear on the screen. Search for Troubleshooting using the search box on the top right corner of the Control Panel window. Under the System and Security , click on Check for Performance issues option. 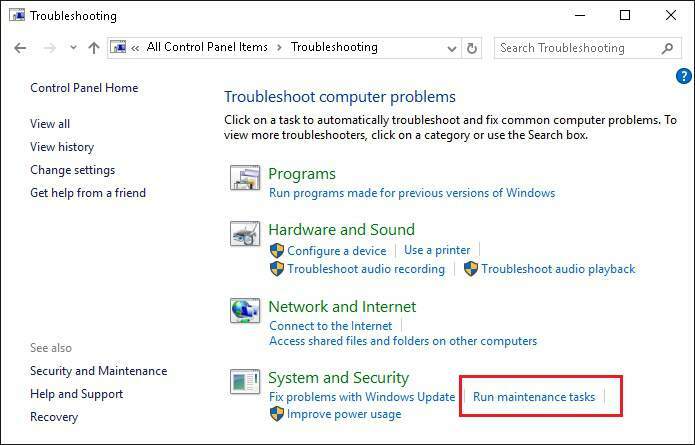 If you are Windows 10 user, click on Run maintenance tasks option. Performance window will appear on the screen. 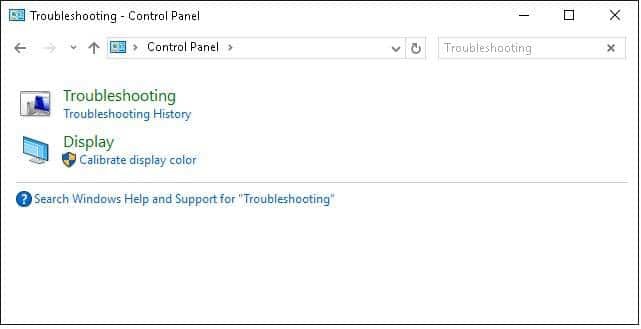 Click on next button to start the troubleshooter to find the issues automatically and fix the problems on your PC. Computer applications have made our daily tasks much easier. 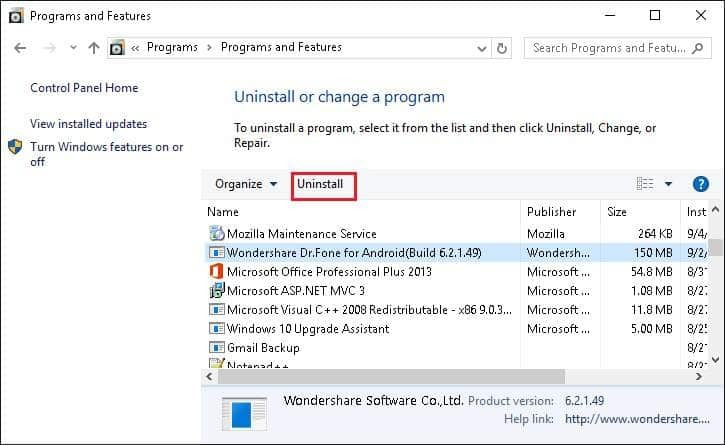 While using the computer most of us install different types of programs when needed and leave it without uninstalling even if we don’t want it anymore. Such unnecessary programs get piled up and slow down the PC performance by using a major chunk of your PC memory space. It is a good habit to delete the programs which are of no use to you. Also, almost all the computers come with preinstalled programs which are of no use for us. So delete or uninstall such programs to speed up your PC. Do you know that many programs run in the background even if you are not using it? 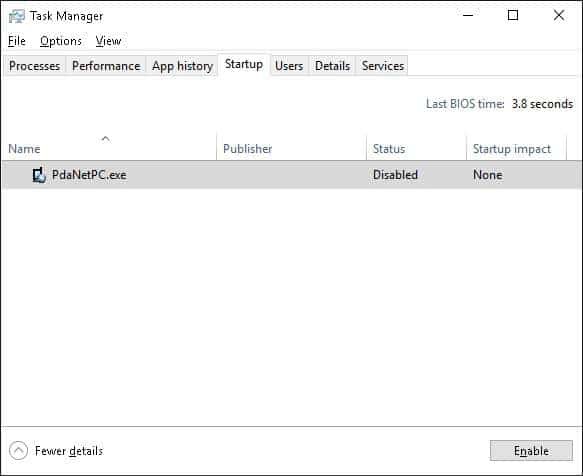 Many programs like antivirus, cleanup utilities, application updates etc start automatically when your computer starts and run in the background. As said above these programs occupy some part of the memory and slow down your PC. Why not restrict them to start when your computer starts? This not only saves your computer memory but also improves your PC performance. View our article on how to manage startup programs in Windows. Fragmentation is a condition in which all the files are scattered all over the disk and this occurs when you create , delete or modify files frequently. Since the files are scattered all over the disk, it takes more time to search for a specific file. This ultimately makes your PC slow. All you need to do is just run the defragmentation program manually to rearrange all the files on your hard disk automatically to speed up your PC. Also, temporary files, folders, unused system files, recycle bin files also occupy some part of the system memory and leads to low performance. 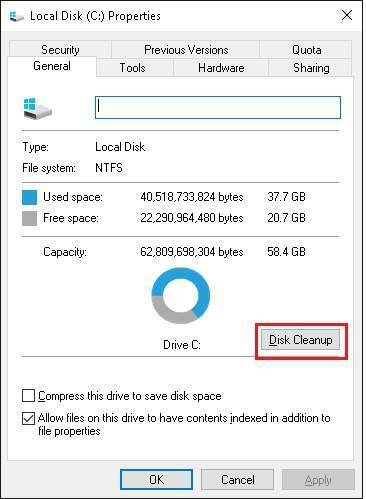 Use Disk Cleanup option in your Windows operating system to clear these files and improve your system performance. That’s it. Hope you got some vision about various ways to speed up your Windows PC. If you find this tutorial useful, do share it with your friends. Let us know your suggestions in the below comments section.